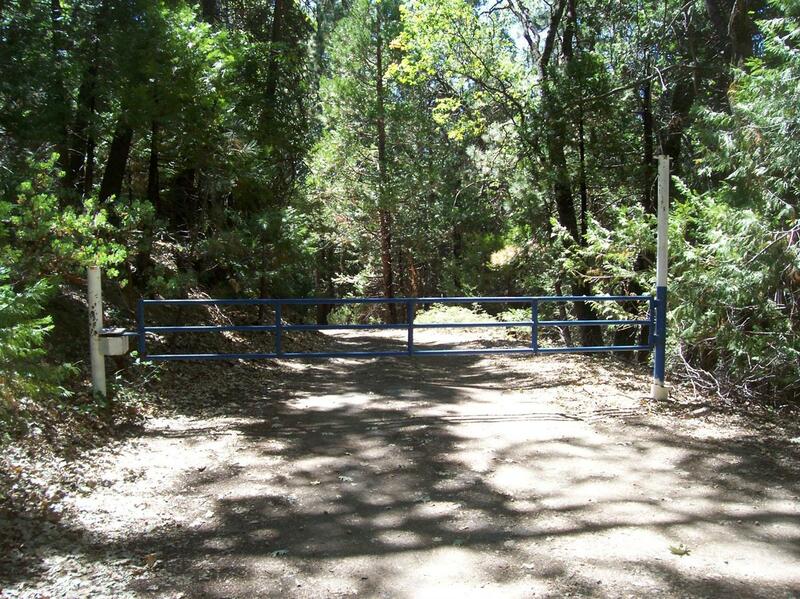 Secluded property with Giant Sequoias off Highway 190, below Cedar Slope Inn. Natural building pad on sloping hillside. Private drive and private water system shared with two neighbors and not maintained in winter. Recently surveyed, corners clearly marked. Giant Sequoia's and open forest lands nearby. Quick drive to Dome Rock, The Needles, and Jordan Peak with excellent rock climbing, mountain biking and hiking trails nearby.